Profi-Fotograf Cameron Scott hat von den laufenden Events, Advanced Pitcher Catcher Clinic und dem Island of Baseball Camp, der Baseball School Berlin einige Bilder gemacht. Cameron ist aktiv als Funktionär im Baseball tätig und sein Sohn Otto Scott spielt Infield und Pitcher, bei den Berlin Rams. 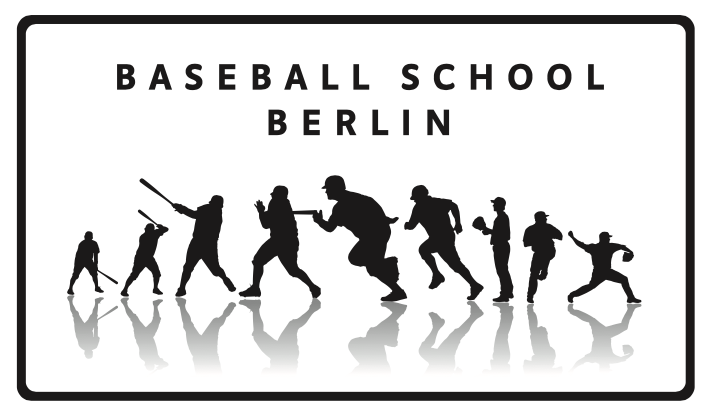 In der Vergangenheit hat er schon viele Baseball-Events der Baseball School Berlin mit der Camera dokumentiert. Professional photographer Cameron Scott has taken pictures of our ongoing Baseballevents, Island of Baseball and the Advanced Pitcher Catcher Clinic. Cameron is also commissioner of the American Little League Baseball Berlin and his son Otto is playing Baseball for the Berlin Rams. In the past he has documented a lot of the Baseball School Berlin Events. sou italiano e moro no Brasil há 20 anos . surfando na internet acabei achando este site e adorei o o conteúdo.